Luis Felipe Garcia Perez has a Master’s Degree in International Commerce. He is fluent in English, Spanish, and French and has lived in Mexico, Canada, and France. 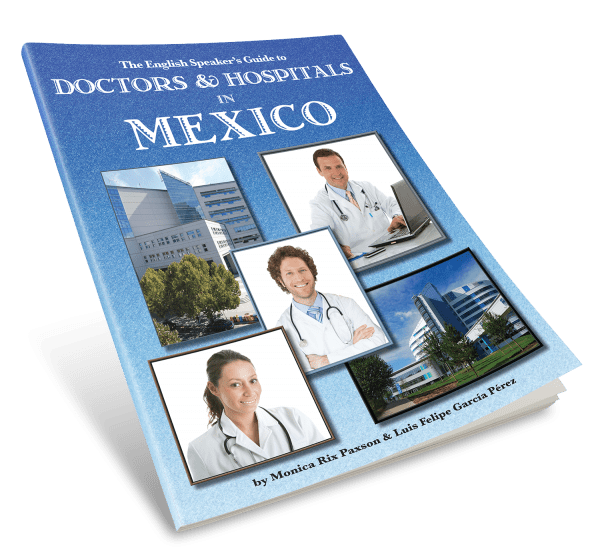 He’s a freelancer writer and has researched and written extensively about medicine and the health care system in Mexico. As a teen, Ted Wells built a plane in his parent's garage. 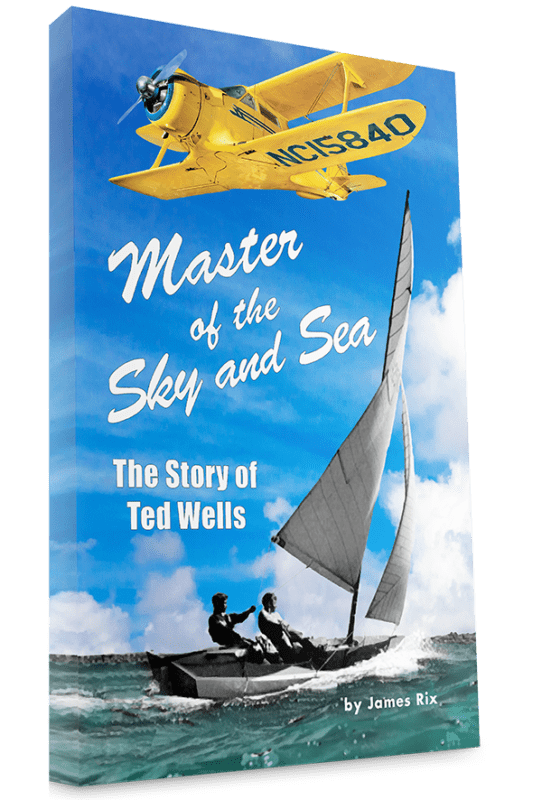 He went on to design one of the most popular planes in history, start an enduring aeronautics company, and become a world-class sailor. This is the perfect way to engage your kids in imaginative play. Tiny Horsies can be easily adapted for a wide range of ages and even grown ups like to get in on the fun. Could there be more to reality than we think? Does the Universe play with us through uncanny coincidences and unlikely events? 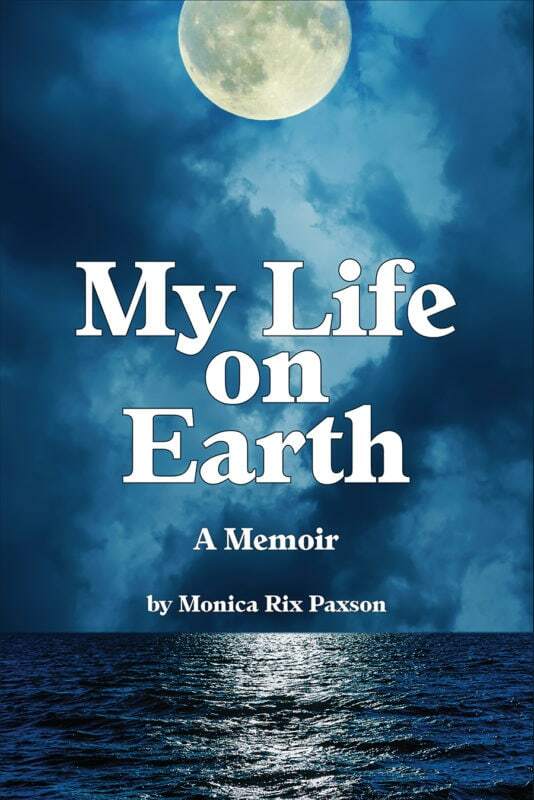 This is a memoir told through fantastic, magical stories from real life, where the mundane becomes extraordinary, where trees and animals are guides and protectors, and impossible dreams come alive. It's a risky job, but Lexie Miles was born to do it. It is her destiny to take up the sword against the dark forces in a two-thousand-year-old war against Vampires. But what happens when she falls in love with Etienne Benoit, a vampire working for the forces of good? Can he be trusted? Can a vampire ever truly be redeemed? Down-to-earth real-world advice for dealing with in-laws, money, arguments, household chores, etc. 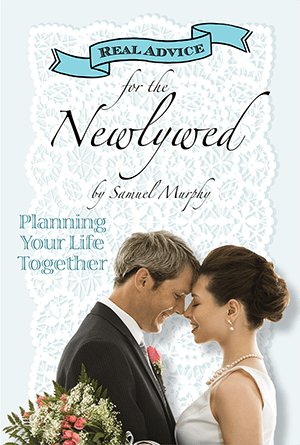 offered based on extensive research and life experience by “untherapist,” straight-talking and best-selling author, Samuel Murphy. 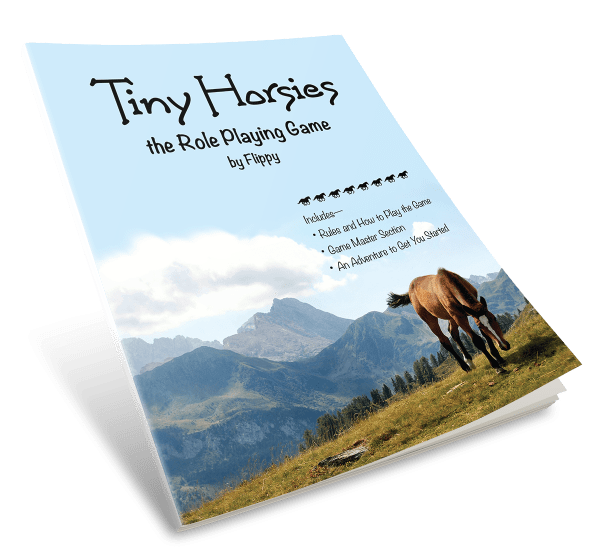 Tiny Horsies: The Role-Playing Game is a traditional pen-and-paper role-playing game that helps players create a tiny horsie character and to have great adventures with other tiny horsies. Explosive Speed and Power isn't something you are either born with or not, but like all things can be developed. K.O. 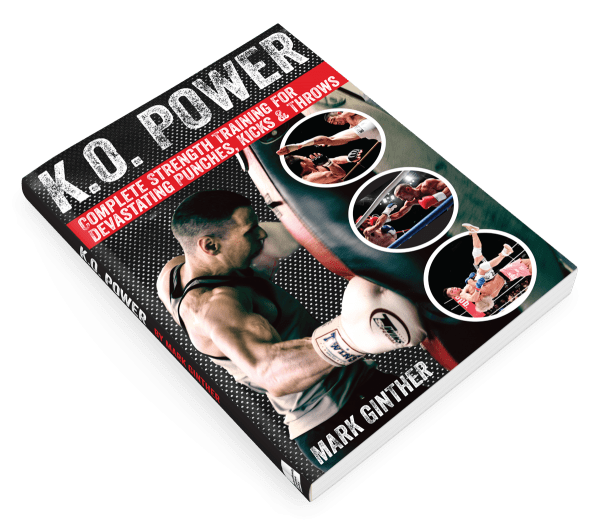 Power will show you how to unlock your hidden potential, allowing you to be faster and more powerful than you thought possible. 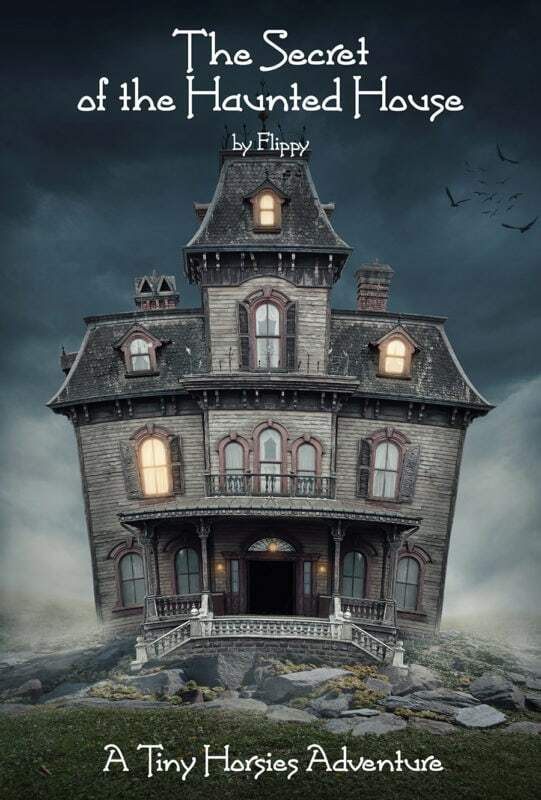 Life is full of surprises and this book is one of them. Just when you think you have it all figured out, Talking2Trees comes along and changes everything. These are magical, yet true, never-to-be-forgotten stories of synchronicity and coincidence with plants, trees, animals and a human or two.